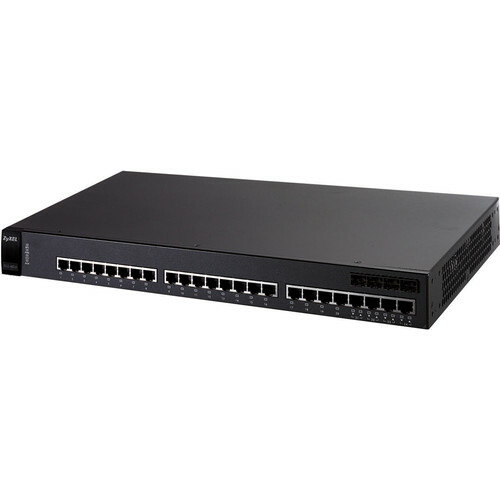 The ZyXEL Gigabit Switch 4500 Series consists of two switches: the ZyXEL XGS-4528F and XGS-4526. 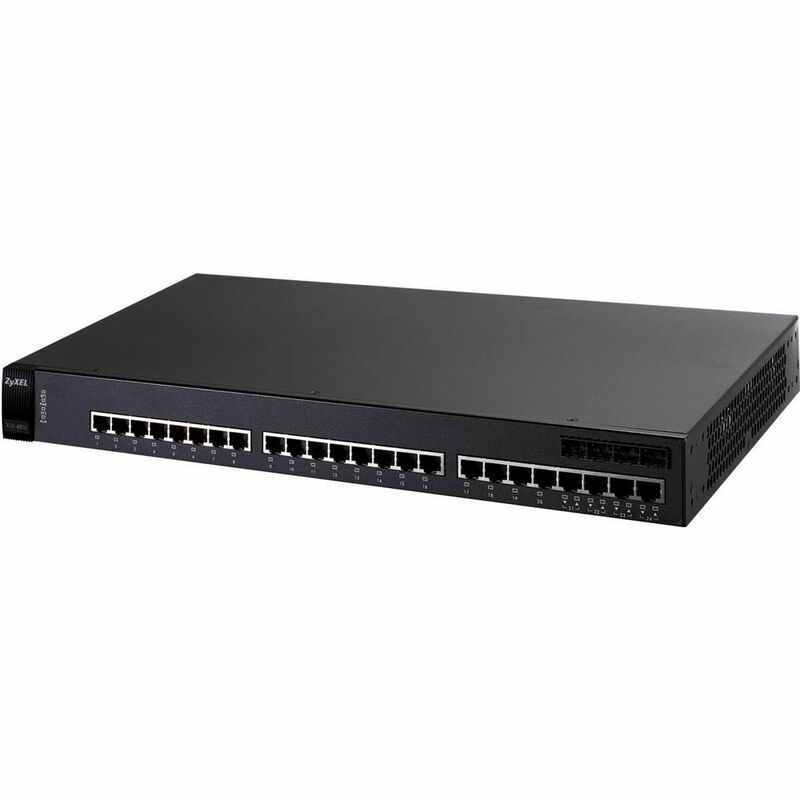 These are intelligent multilayer (L2/L3/L4) Ethernet switches that provide four flexible performance choices - 10/100/1000Mbps and 10 Gbps speeds, along with enterprise-class availability, resiliency and a redundant architecture. The XGS-4526 offers complete Layer-3 features to make it the preferred choice for real routing networks in the enterprise.The XGS-4526 provides 20 1000Base-T ports , 4 Gigabit dual-personalities, and 1 open slot for the optional 10-Gigabit uplink port module , the XGS-4526 is ideal for small and medium enterprises seeking to build a high performance network.